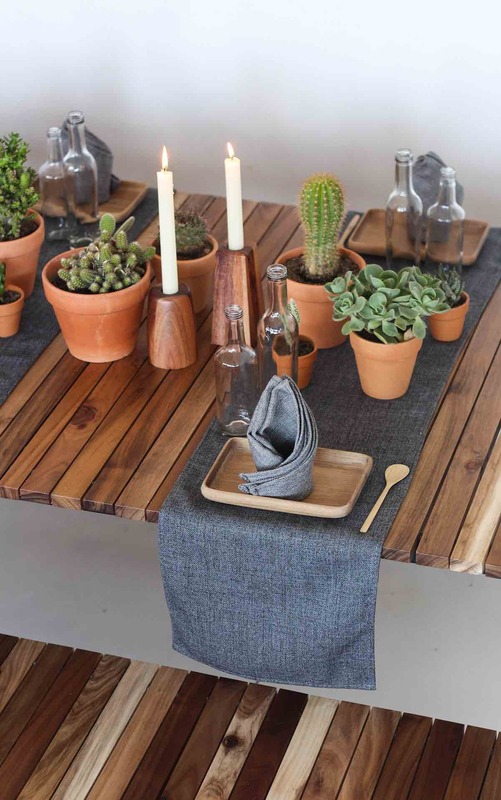 Wooden plates, textured napkins and terracotta pots with succulents beautifully adorned our Ruggens Table to create this natural, South African inspired look. 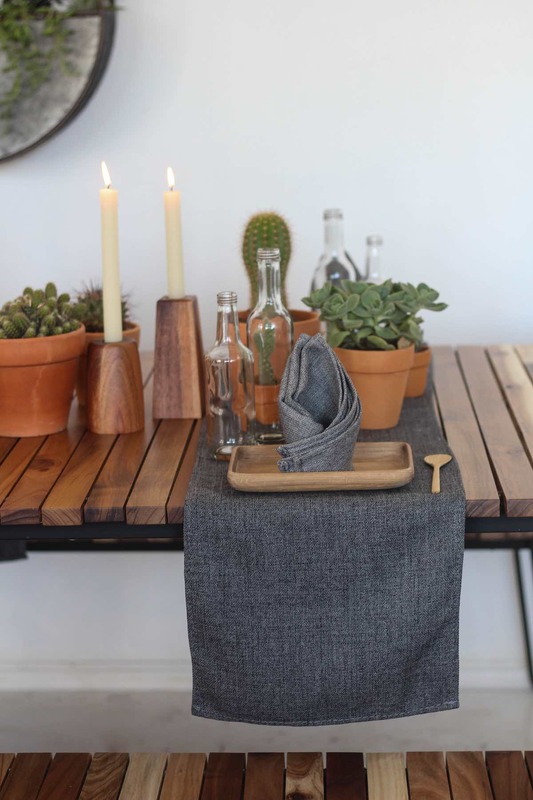 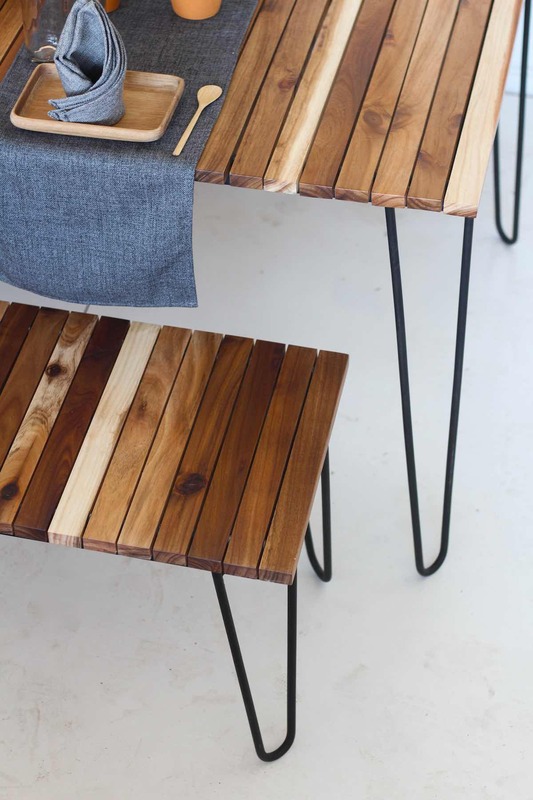 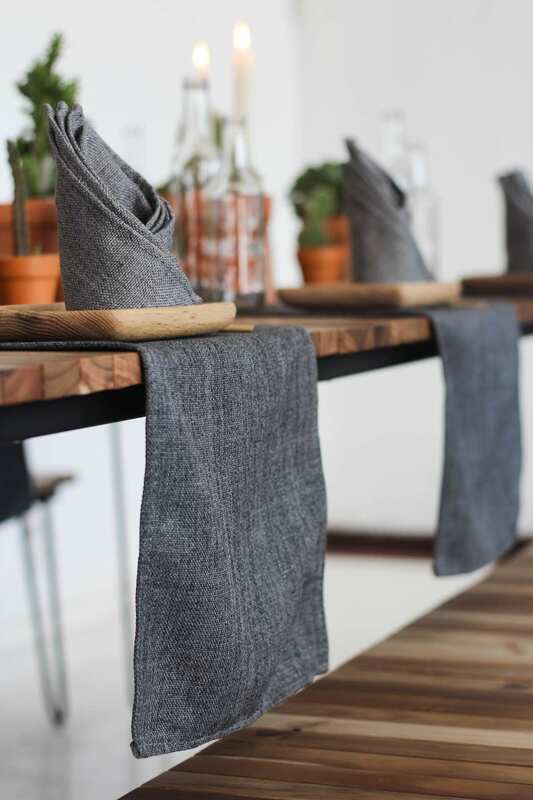 This festive table features eco-conscious elements, such as wooden candle holders made from furniture off-cuts, napkins made from material off-cuts and wooden plates made from wood off-cuts by the talented ARK team. 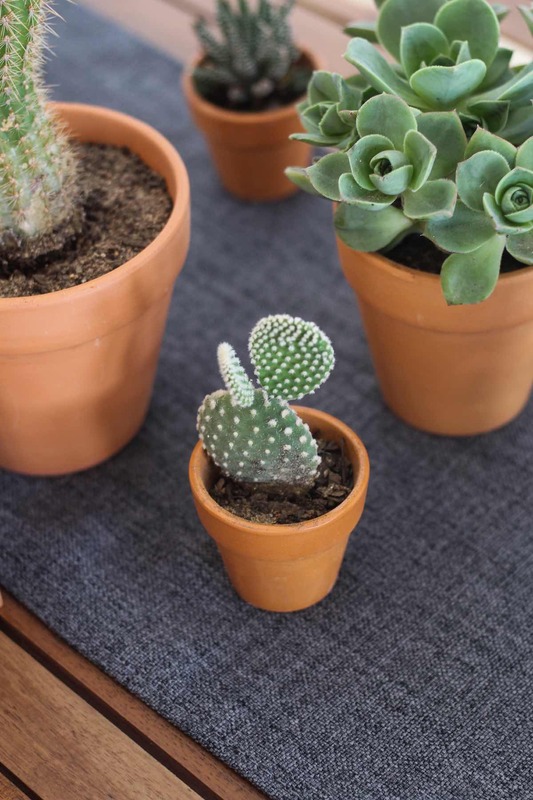 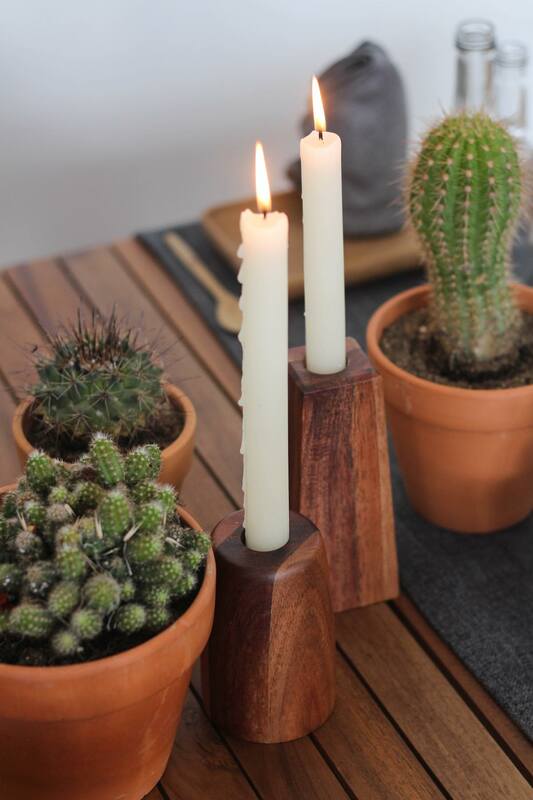 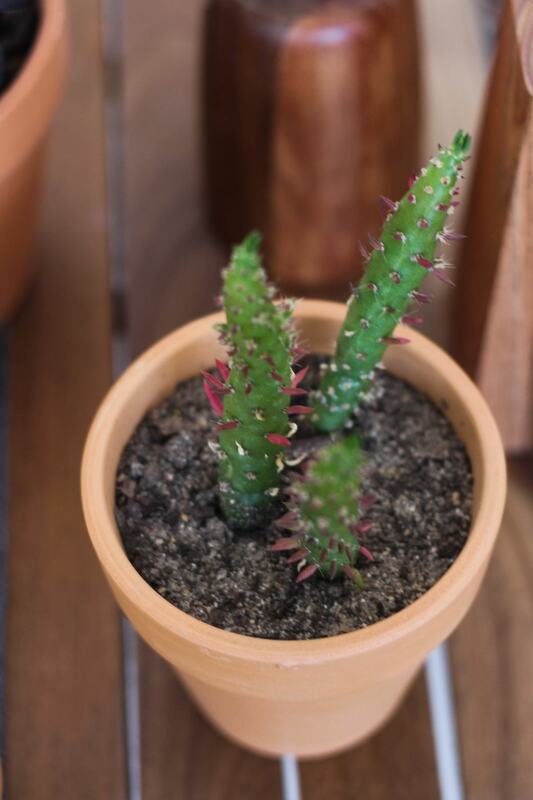 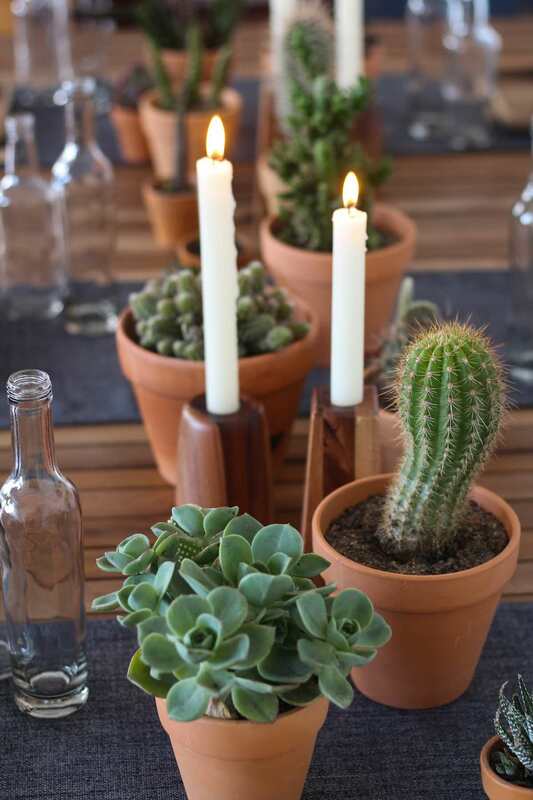 For a special touch, buy little succulents to arrange on your place settings as gifts for your guests. 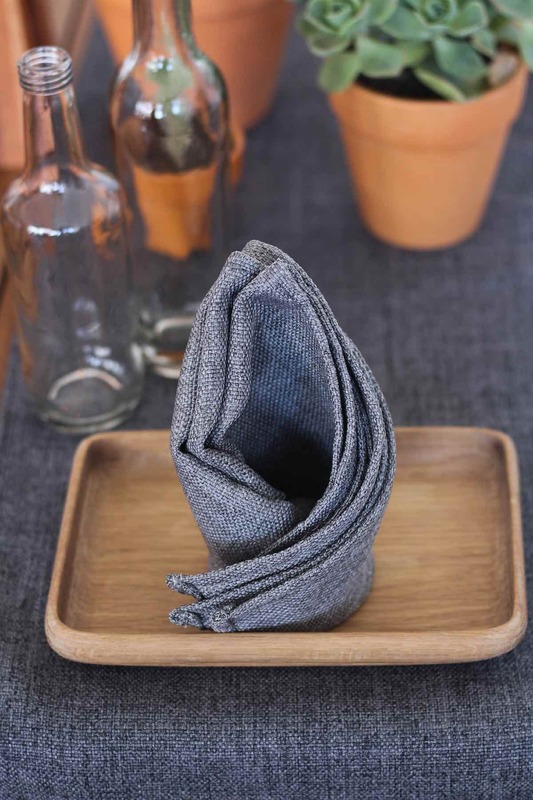 Collect clear glass bottles to use as alternative to glasses. 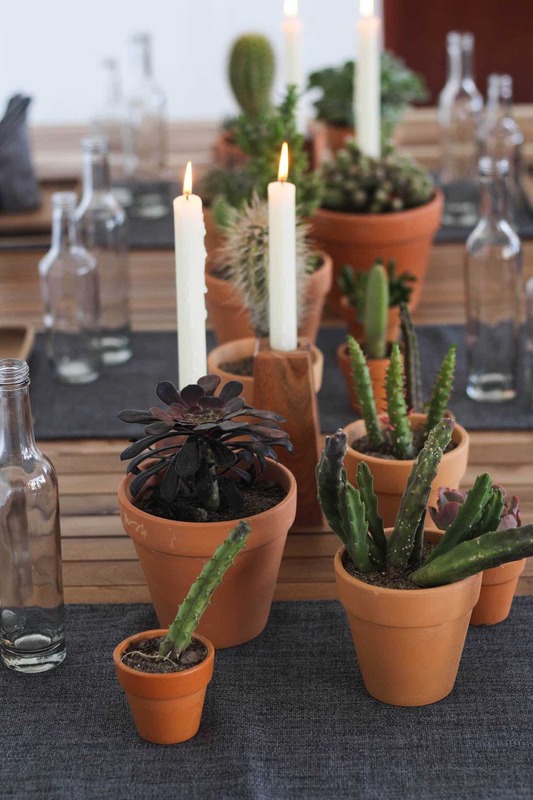 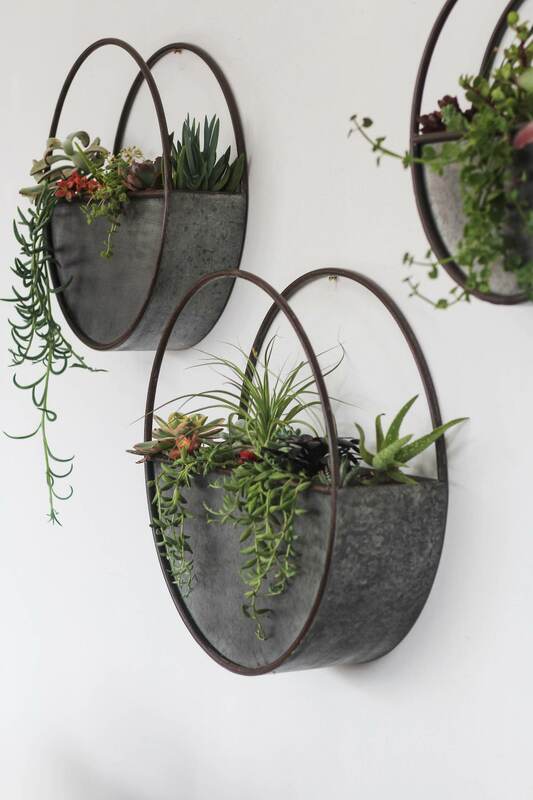 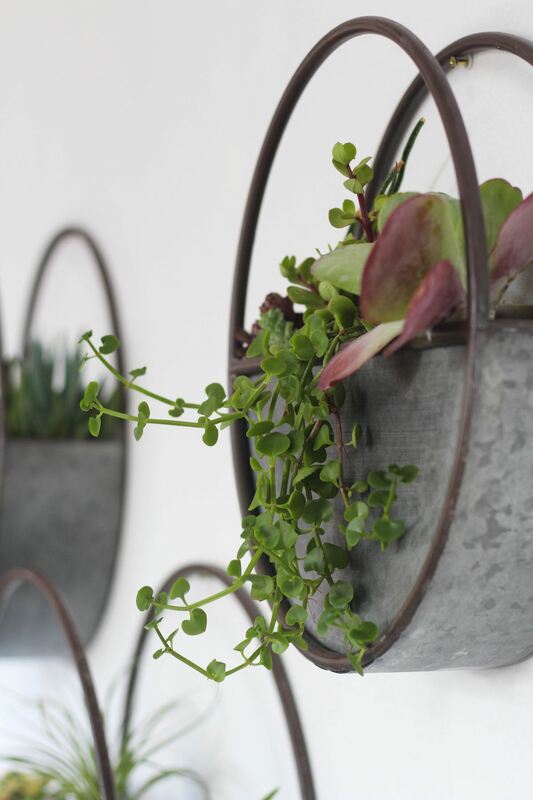 To set the scene we planted a variety of terracotta pots with succulents and cacti to create a rustic water-wise look. 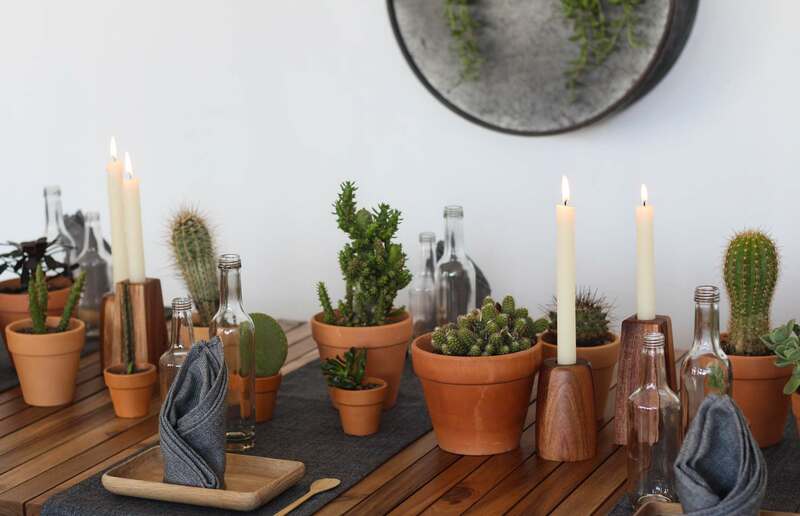 Overflowing round steel planters on the wall, grey place runners and wooden plates put the finishing touches on this rustic festive table.